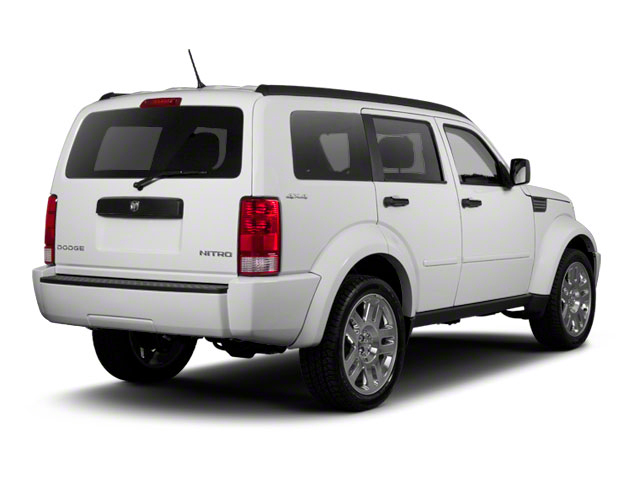 Although the Dodge Nitro remains mechanically unchanged, all Nitro models get a series of appearance upgrades for 2011. Large 20-inch wheels are now standard across the entire model line, bringing an even more aggressive appearance. On the inside, seat materials have been upgraded. Nitro "Shock" models include new leather seats with colored stitching, along with a sunroof and all Nitro models include a monochromatic interior. A new Nitro Heat 4.0 Lifestyle Package is added to the lineup, for 2011, including the more powerful engine, the UConnect Bluetooth phone interface and an upgraded sound system. Across all Nitro models, Bright White Clear Coat, Blackberry Pearl Coat, Toxic Orange and Redline Two Coat Pearl join the lineup of exterior hues. 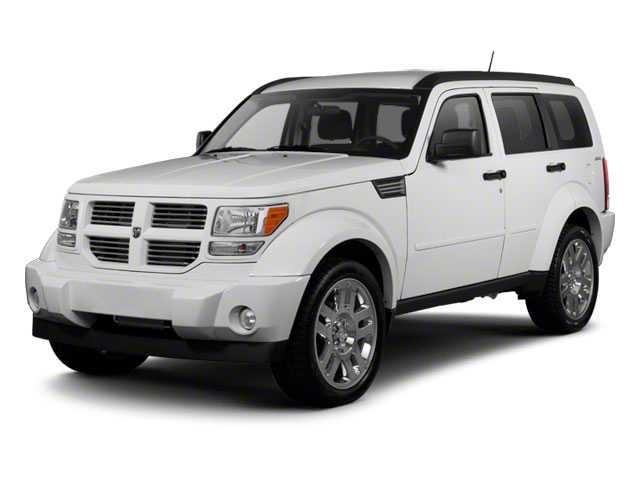 The 2011 Dodge Nitro is offered in four different models: Heat, Shock and Detonator. All but the base Heat model include an all-aluminum 260-hp, 4.0L V6 engine, while the Heat starts with a 210-hp, 3.7-liter V6. The base engine gets a 4-speed automatic, while a 5-speed automatic comes with 4.0L models. Both engines include an Interactive Decel Fuel Shut Off (IDFSO), which helps improve fuel economy by completely shutting off the fuel injectors at times when decelerating. EPA fuel economy estimates run as high as 16 mpg city and 22 mpg highway when equipped with the 3.7-liter and rear-wheel drive. Each Nitro model may be equipped with rear-wheel drive or 4-wheel drive. The 4-wheel drive system is a part-time system that, while not as good for unexpected slippery road patches as full-time systems, allows you to save fuel by driving in 2-wheel drive when 4-wheel drive is not needed. A 4-wheel drive 'Lock' mode is good for getting through snow, mud or sand. With an independent, coil-spring front suspension and a solid 5-link rear setup, the Nitro's suspension is configured for a mix of truck-like capability and yet better handling than the most truck-like SUVs. Ride quality can be somewhat choppy, as the suspension is tuned quite firmly, especially in the sporty Detonator models, but its rather compact size and responsive steering make it quite good for the city. Weekend towing needs are also well-represented; with an available towing package, the Nitro can tow 5,000 pounds, and either of the torquey V6 engines is well-suited to the task. The Nitro has a versatile, 5-passenger layout, with a second-row bench seat that can fold forward to create a completely flat, expanded cargo space. The front passenger seat also folds forward to accommodate long objects. Standard safety features on all Nitro models include electronic stability control, anti-lock brakes, brake assist, front side and full-length side-curtain airbags and active head restrains for the front seats. At the affordable end of the lineup, the Nitro Heat still comes very well equipped--with aluminum wheels, air conditioning and CD sound with Sirius Satellite Radio. The Detonator model stands out on the outside with polished aluminum wheels and inside adds 9-speaker sound, with a subwoofer, plus remote start and a park-assist system. 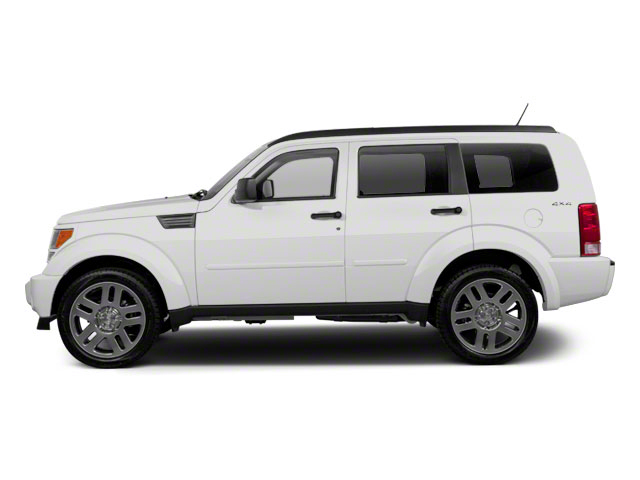 At the top of the lineup, the Dodge Nitro Shock gets premium painted alloy wheels plus heated leather seats and a sunroof. Both Detonator and Shock models now include striping on the outside. 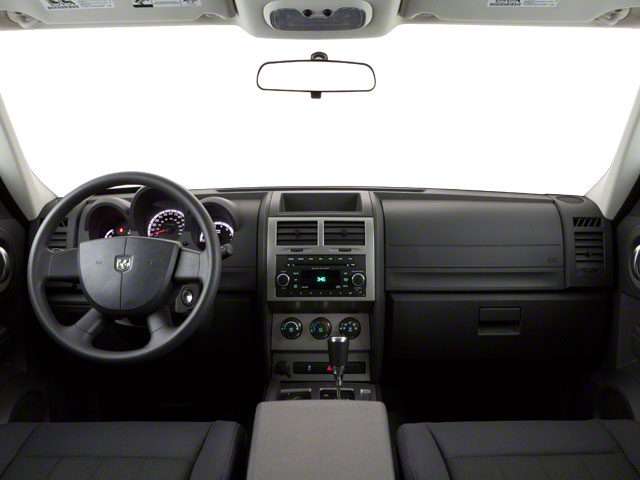 Options on the Nitro include a navigation system, upgraded 368-watt, 8-speaker sound system, Sirius Backseat TV, Bluetooth hands-free and streaming audio functions, heated leather seats, rear park assist and a power sunroof. Styling is a big part of the Nitro's appeal; its boxy body and sturdy truck roots, combined with an aggressive, rather low stance, help it look and perform like few other vehicles on the market. The Nitro marketed as more city-friendly--and, combined with its better-than-average towing ability, a good choice for those who need to live with tight parking spaces yet occasionally want to tow a boat or ATVs out for the weekend. Those who regularly carry large or oddly-shaped pieces of cargo will also appreciate the Nitro's cargo versatility.